All images on this site are copyright Dawn Secord and can not be copied or reproduced without the written consent of the artist. 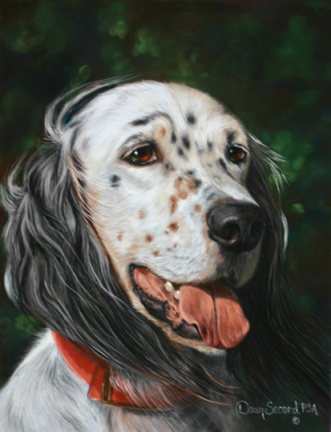 The galleries below feature paintings that Dawn has done for the various breeds. For purchasing prints please click on the "Prints for Sale" button above in the menu bar. Some of the images in this gallery are on gift items in Dawn's CafePress Store. Watch for links next to artwork to be directed to the store.